Centre opening times vary depending on the programmed activities. The main gates to the site are opened at 6am and locked at 11.30pm daily. Reception is open daily from 9am to 4pm for general enquiries (closed bank holidays). Course participants will receive details of timings with their joining instructions. 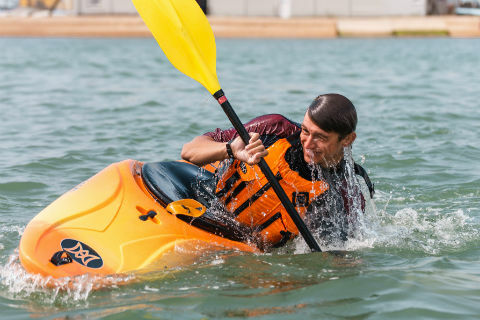 We offer a wide range of exciting water and land based activities, for all abilities and ages through out the year, either indoors within our historic hangars which accommodate a climbing complex, an indoor velodrome and a dry ski slope or outdoors on land or the water. 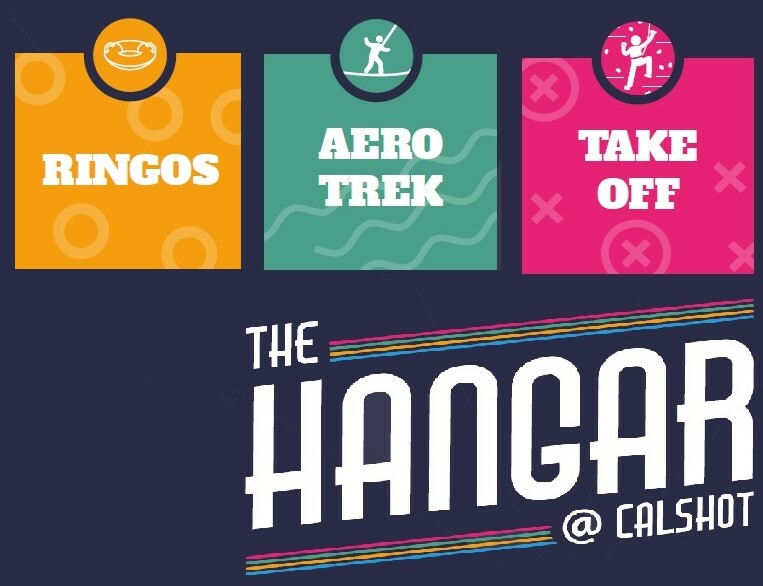 Whether you’re a family looking to do some activities together, a group of friends wanting a fun day out, organising a celebration with a difference or a club wanting a social event - Calshot has it all. From half day to week long residential visits, with every programme tailored for the individual group. With onsite accommodation and meals for residential courses/activities, a cafe/bar and our facilities are accessible to all. Enjoy our spectacular views with a drink, snack, or meal. Our four accommodation buildings can host up to 180 visitors in a mixture of twin, triple bunked and larger four to eight bunked rooms - some with private showers and facilities. Communal lounges, drying rooms and tea / coffee making facilities are available. Full board, half board or bed and breakfast options are available for residential visits. Catering is to a high standard in our large modern dining room with views of the Solent. Perhaps you are looking to hold an event that requires accommodation and facility hire? We’ve hosted everything from sailing and cycling to karate competitions. Or perhaps you’re looking to lead a local expedition and require accommodation only. The centre can be hired for wedding receptions, birthday parties, shows, exhibitions, corporate entertainment and more. Catering for large numbers is no problem with our well-equipped kitchen. Smaller, more intimate catering packages can be booked through the The Café/Bar at Calshot. 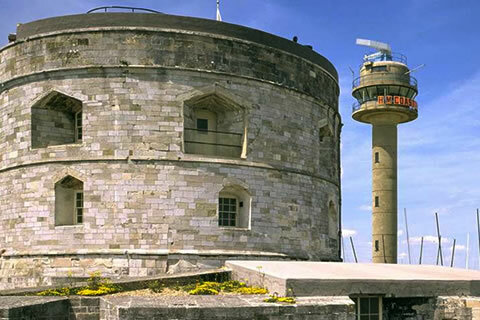 Calshot has a large multi-purpose indoor playing area which includes five-a-side football pitches. These are available for hire either to individuals or groups throughout the year subject to availability.